Your favorite holiday tradition may be the one you start this year. The shared experience of holiday traditions strengthens our family bonds, creates shared memories and often gives us something to laugh about. 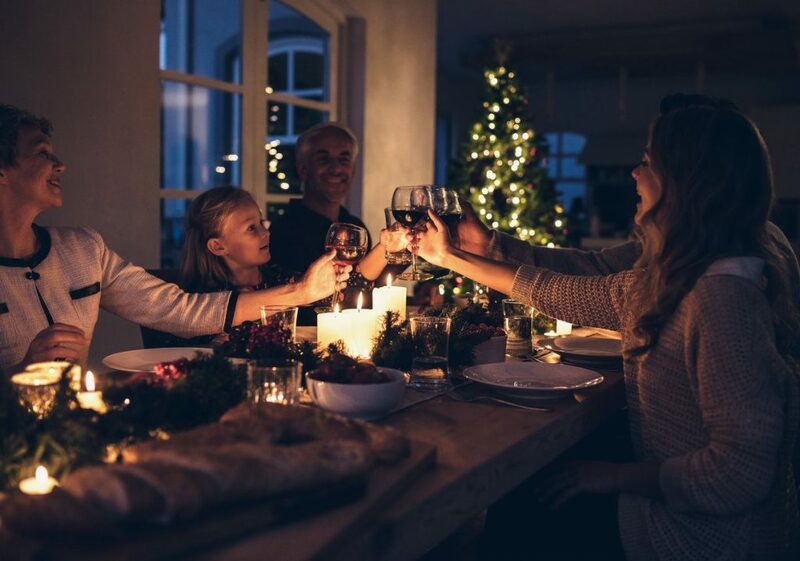 The week between Christmas and New Year’s is a great time to introduce new traditions with family and friends. Here are five to try. After indulging in a yummy Christmas dinner, Aunt Shery’s Lebkuchen and your best friend’s Hot Buttered Rum, everyone could use a bit of exercise. Head out for a family walk. Start from your front door or pick a trail at the Lillian Anderson Arboretum. If it’s past sundown, take a walking tour of downtown Grand Rapids to see the lights. Turn off all devices and turn up the fun with a Board Game Night. Dig out old classics like Monopoly and Risk or try a newer classic like Settlers of Catan. Create a fun and meaningful remembrance of the last year with a time capsule. Fill it with photos, videos, audio recordings, school artwork, and notes about current favorites in music and fashion. Make predictions about what your lives will be like when the capsule is opened. Create a new capsule each year and designate a time five or 10 years from now for opening. A short video or photo in the same location each year creates a progressive record of how each family member changes. Shooting in the same place each year shows just how much the little ones grow, too. Plus, the images are great for sharing! Gather the crew, fill your bowls with popcorn, cuddle up under a quilt and let your favorite holiday movie roll! If the weather is frightful, queue up another film from Rotten Tomatoes’ list of 50 best Christmas movies of all time. Are you ready to try a new tradition? No matter how you celebrate the holidays, we wish you a very merry Christmas! Consumers serves more than 92,000 members with personal and business banking throughout West Michigan. Call us at 800-991-2221. We’re here to help you with all your banking!